Treat yourself to an Art experience! The Gothenburg Museum of Art has always been contemporary in the sense that the museum has primarily acquired the contemporary art of its time, in the past as well as now. The museum has a Nordic profile and we are proud to be able to show the world’s foremost collection of Nordic painting from around the turn of the century 1900. 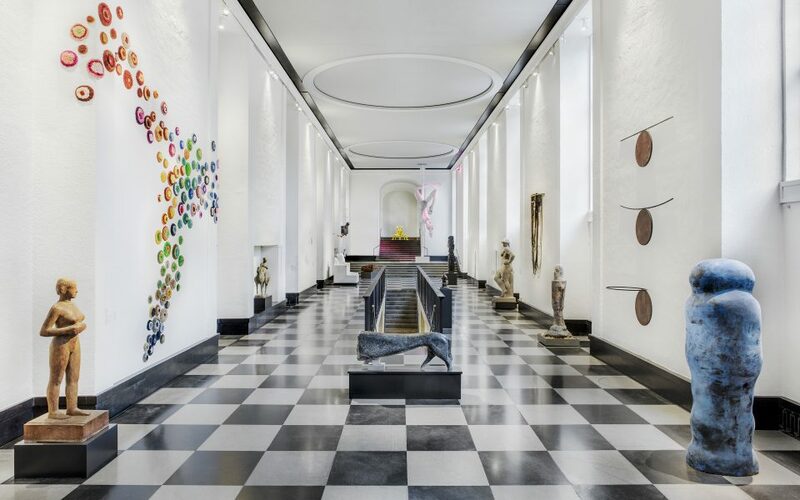 The collection also contains older and modern Western art including works by famous international artists like Rembrandt, Pablo Picasso, Henry Moore and Louise Nevelson. Welcome to explore six floors of extraordinary art from the Renaissance to the present. Learn more about your favourites and discover new ones! At Götaplatsen, on top of Avenyn in central Gothenburg, you´ll find the Gothenburg Museum of Art. You can easily get to Götaplatsen by bus or tram. There are bus stops nearby Götaplatsen and tram stops at Valand and Berzeliigatan, where the airport shuttle to and from Landvetter Airport also stops. The museum is closed on Good Friday, Easter Saturday, 1 May, 6 June, Midsummer Eve, Midsummer Day, Christmas Eve, Christmas Day, New Year’s Eve and New Year’s Day. Annual season ticket 40 SEK. Free admission for all under the age of 25. In this exhibition the overarching theme is the presence of death and how death has been expressed in visual art. Older European prints are shown together with the 3D-animated work Elements from 2011, by the artist Magnus Wallin. Silver shells, an embroidered wind shelter and basketball nets standing on the ground. Once again, it is time for the recipients of the Sten A. Olsson Scholarship for Culture to present their work in an exhibition at the Gothenburg Museum of Art. This year, the participants in the exhibition are Lotta Antonsson, Ida-Lovisa Rudolfsson and Fredrik Åkum. Works from the collection are mainly shown at floor 3-6 in the museum. 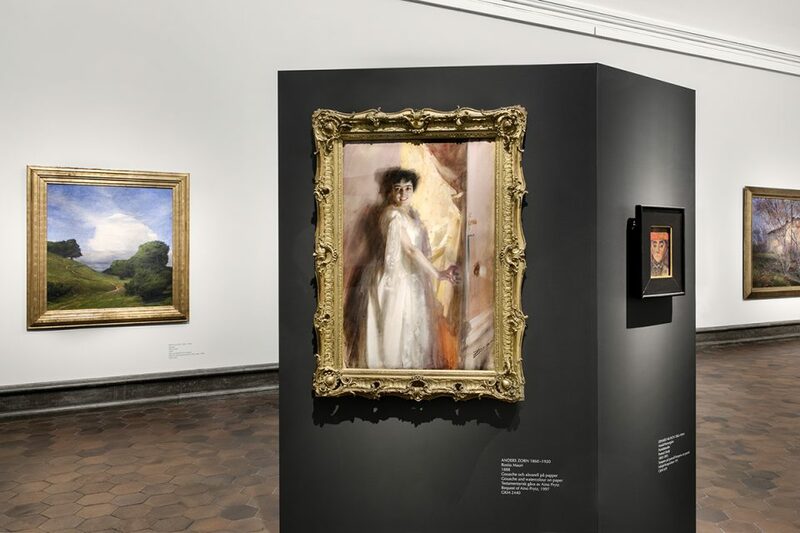 In the Fürstenberg Gallery you will find the world’s foremost collection of Nordic painting from around the turn of the century 1900. The collection also contains older and modern western art including works by famous international artists like Rembrandt, Pablo Picasso, Henry Moore and Louise Nevelson.